Do you wish that you able to own an iPhone for only RM 200? 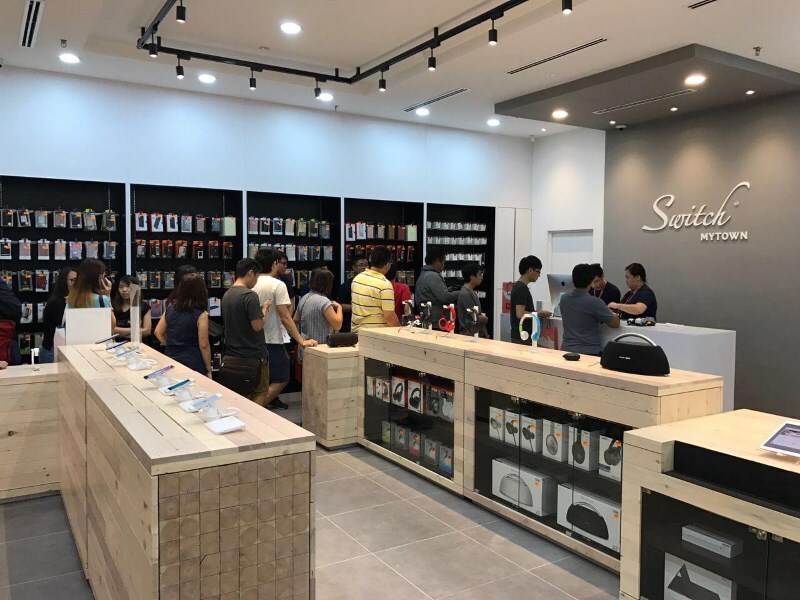 Well, we have good news for you then: one of the country’s well-known Apple Premium Reseller, Switch will be offering the device at the price during its upcoming warehouse sale that will take place starting from tomorrow, 2 March onwards at MyTown Shopping Centre in Cheras, Kuala Lumpur. As exciting as this news might sounds like though, you might want see the sales list first though. 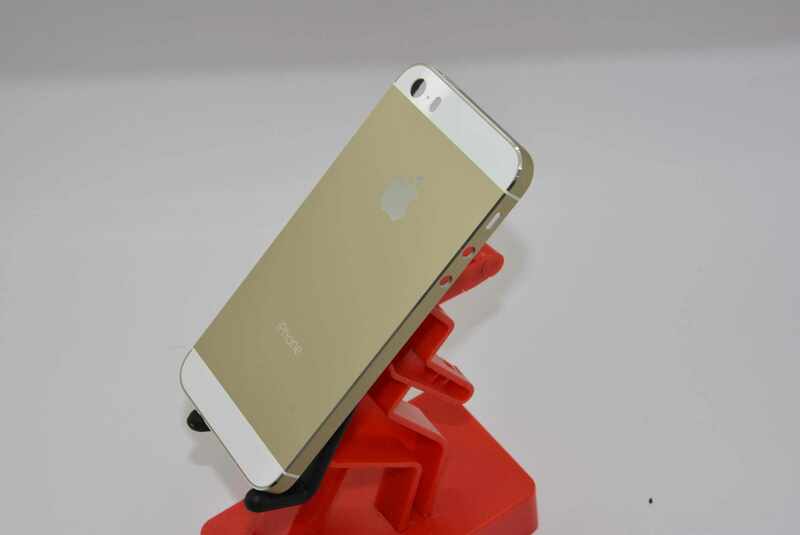 For example, there are only 10 units of iPhone 5s 16GB that will be made available for RM 200. Furthermore, these devices are not new units but are either opened or demo sets which is why they don’t come with warranty. If you prefer new units, Switch will indeed offer a number of them around including iPhone 6 for RM 1399, iPhone X 64GB for RM 4899, and iPhone X 256GB for RM 5649. The 11-inch MacBook Air will be made available at the sale as well for RM 2799. Aside from the products we mentioned above, customers can also grab other Apple products such as Apple TV, iMac, iPad, iPhone, iPod, and MacBook Pro, as well as related accessories at the warehouse sale which will lasts until this Sunday, 4 March. For more information, head on to Switch’s official website.